On October 19, 34-year-old Nicholas Enns broke into his ex-girlfriend’s apartment, and when the 30-year-old woman said she was going to call the police, he allegedly threatened to harm her dog. When police arrived, Enns fled the apartment on the 2500 block of Orella Street. 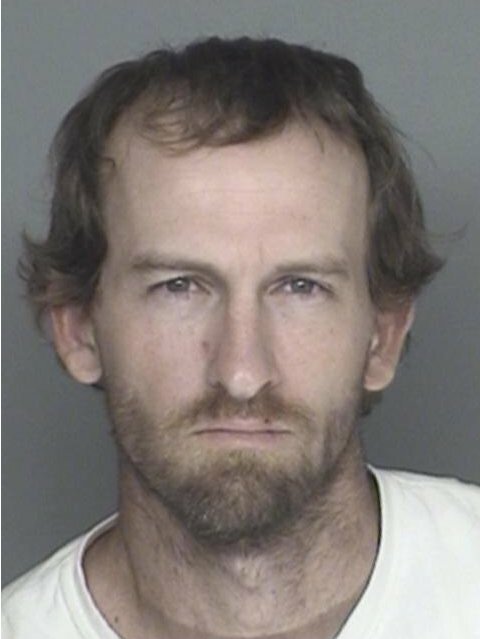 According to an Santa Barbara Police Department press release, an intoxicated Enns showed up at the woman’s home with the intention of spending the night. When the woman turned him away, he gained entry through a window. Once inside, police said, Enns grabbed the woman’s dog and threatened to break its neck if police were called. When police arrived on the scene, Enns ran away. He surrendered two blocks away at the threat of a taser. Enns claimed that he entered the apartment’s bedroom window because he was looking for his lost cell phone. He is being held in Santa Barbara County Jail on $100,000 bail.